This 5 minute Christmas ornament is the perfect craft to do when you just have no time. You can hang it on the tree or you can attach it to your Christmas packages. Is anyone else feeling like they are just running out of time? This post contains affiliate links, and I will receive compensation if you make a purchase after clicking on my links. My list of things to do before Christmas is dangerously long. Have I mentioned I only started Christmas shopping yesterday? Or that I haven’t started my baking? I have all these amazing ideas that I want to do this year, and I just have no time. As part of the Pinterest Remakes group, we remake a pin we find on Pinterest to be our own. 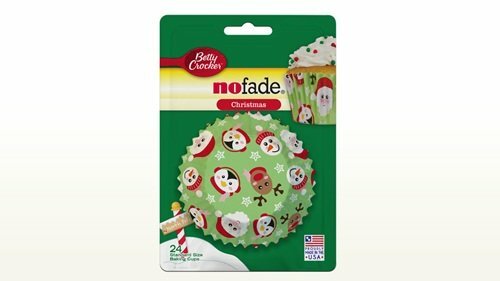 I fell in love with these Christmas ornaments and wanted to use them on Christmas packages this year, but I just haven’t had a chance to go to the craft store for little wooden plaques. I decided that I could do the same thing with small pieces of cardboard cereal boxes. Cut out pieces of boxboard in a diamond shape. Cut out pieces of Christmas scrapbook paper in a circle shape to fit the diamonds. 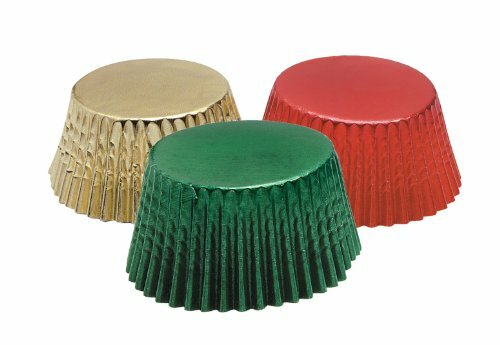 Press a red or green colored cupcake liner in half. Fold it in half but leave a small bit of the cupcake liner showing on the bottom. Then fold the bottom half of the cupcake liner in half the opposite way. and fold the top half slightly to the left so you have a layered look. Glue that flat and glue it on top of the scrapbook paper. 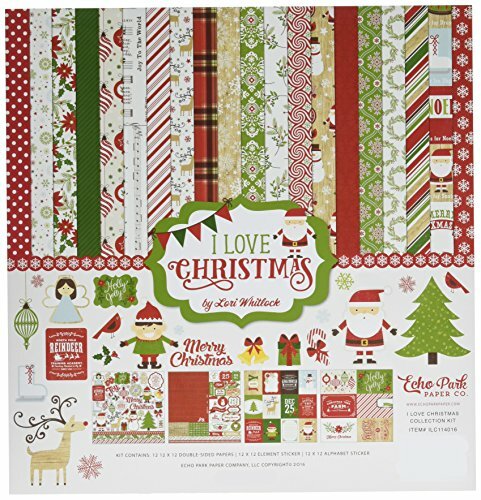 Glue the scrapbook paper on top of the boxboard. Attach a ribbon to the top and hang. What a clever way to use cupcake wrappers. Very cute ornament to make with the kids, too. It's definitely easy enough for the kids to do. These are so cute. These would be fun to make with my daughter! Thanks for the how-to!